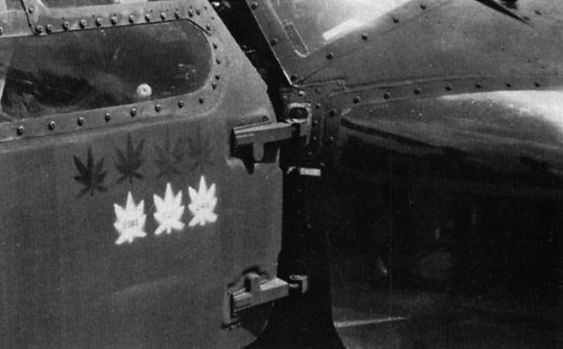 Successful "busts" to which the Black Hawk has contributed are recorded on the pilot’s door. Cessna’s Titan, sharing ramp space here with Marine Corps OV-10Ds, is the preferred light twin on which the US Customs Miami Air Branch hopes to standardise. 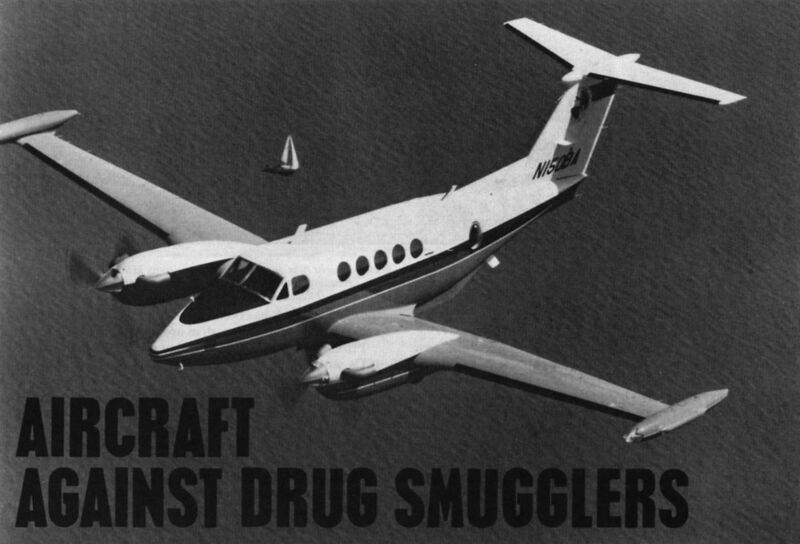 This is the latest model to be captured from an intercepted smuggler. 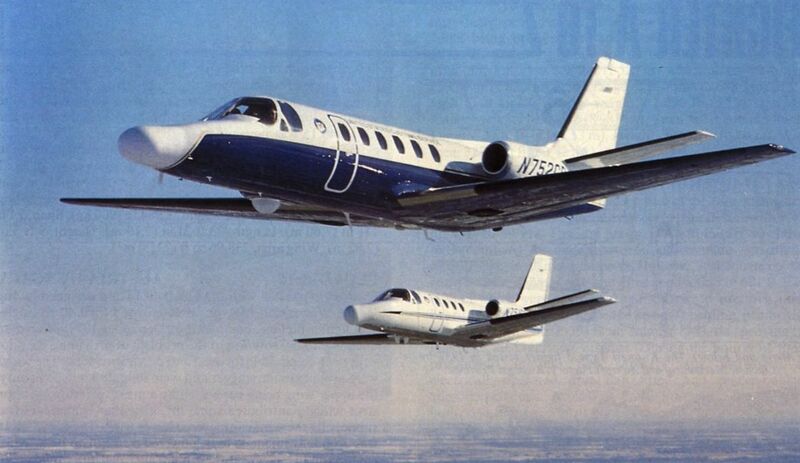 Two specially modified Cessna Citation IIs have proved useful both for surveillance and command and control; note the nose radomes and the forward-looking infra-red (FLIR) sensor radomes under the forward fuselage. Four more Citation IIs were ordered earlier this year. The maritime patrol version of the Beech Super King Air 200, which is an effective part of the aircraft fleet operated by the US Customs.